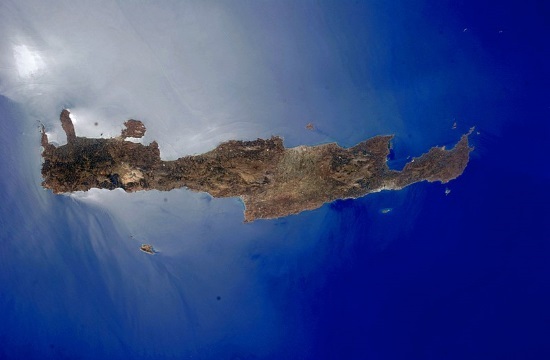 Greece and Israel are building a new Long Horizon marine radar system in eastern Crete, with the enhanced coverage of the new surface radar allowing both countries to monitor the Eastern Mediterranean basin, according to media reports. The Greek daily Kathimerini noted the new surface radar will be able to track at long range, beyond the horizon, and both Israel and Greece will have access to its enhanced coverage. The report pointed out that the project is part of the broad political alliance among Israel, Greece, and Cyprus. Israeli publication Haaretz says relations between Jerusalem and Athens have grown closer in recent years, with military and economic issues being paramount in these ties, with special attention paid to both countries’ gas reserves. The two countries in the Eastern Mediterranean, as well as Cyprus, have been boosting their ties, including the planned construction of an East Med underwater pipeline with the calculated cost of $8 billion. Apart from military and political cooperation, which is to be confirmed during an upcoming trilateral Greek-Israeli-Cypriot summit with US Secretary of State Mike Pompeo, the three countries are developing a major economic project — the undersea East Med pipeline, designed to deliver natural gas from the Eastern Mediterranean to Europe through Greece and Cyprus, Haaretz reports.